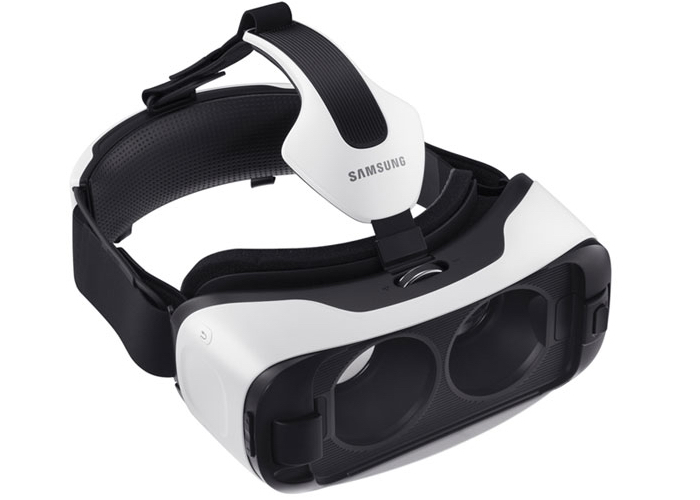 Owners of the new Samsung Galaxy S6 or Galaxy S6 Edge smartphones that would like to enjoy a little immersive virtual reality, as sure to be pleased to learn that the Samsung Gear VR Innovator Edition is now available priced at $199.99 and supports both devices. Pre-orders for the Samsung Gear VR Innovator Edition have been open for sometime, but over the weekend Samsung opened up sales and made is available to purchase from their website. “Samsung Gear VR Innovator Edition for S6 is powered by the Samsung Galaxy S6 or Galaxy S6 Edge and is not compatible with other smartphones or devices. Some high-quality gaming apps may require the use of an Android game controller, sold separately, to offer control capabilities in addition to the Gear VR’s integrated touchpad and tracking sensors. 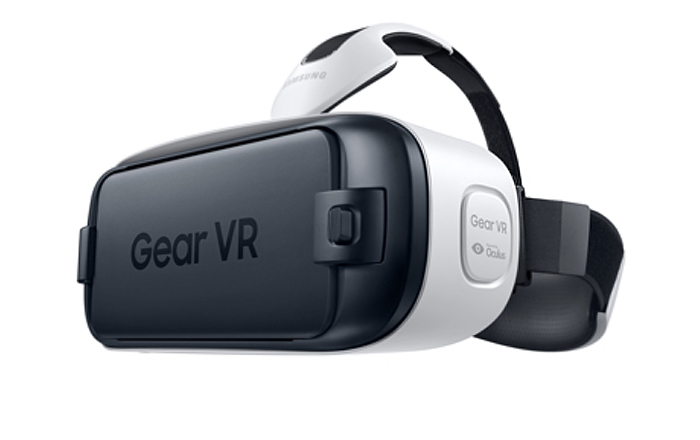 For more information on the new Gear VR headset jump over to the Samsung website for details via the link below.